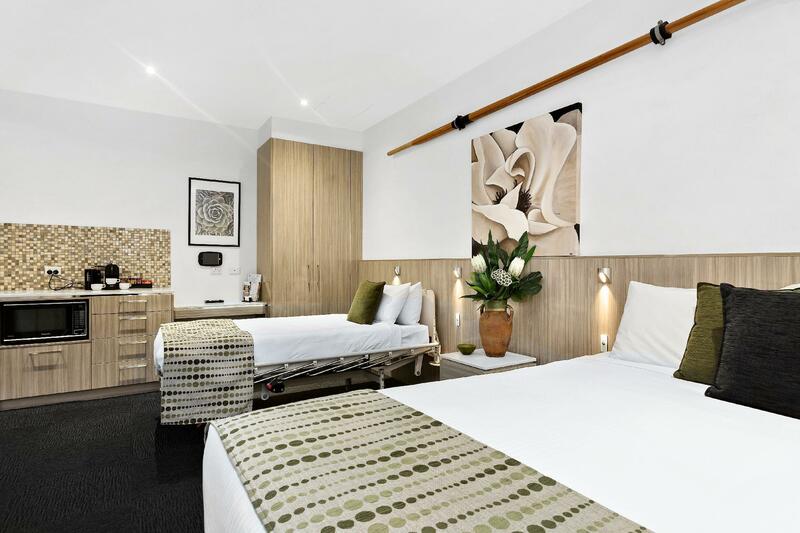 يحظى فندق North Adelaide Boutique Stayz Accommodation بمكان متميز في محور المدينة والاستمتاع بـ مطاعم, تسوق في هذه المنطقة الفاتنة. لا يبعد الفندق كثيراً عن مركز المدينة، فهو يقع على بعد 2 km منها. في حين يستغرق الطريق منها إلى المطار حوالي 15 دقيقة. يشكل هذا الفندق ملاذاَ مريحاً للاسترخاء ويمنح زواره فرصة للاستجمام والتجدد، وهو يقع على بعد خطوات من المعالم السياحية الكثيرة للمدينة. استمتع بالخدمات الراقية والضيافة التي لا مثيل لها بهذا الفندق في هذه المدينة رائعة الجمال. يقدم الفندق فرصة للاستمتاع بشريحة واسعة من الخدمات بما فيها: واي فاي مجاني في جميع الغرف, خدمة غسيل ذاتية, خدمة التنظيف يوميًا, مجهز لذوي الإحتياجات الخاصة, خدمات بريدية . يمكن للنزلاء الاختيار من ضمن مجموعة من الغرف المصممة بعناية لتعكس جواً من الراحة، والتي يتجاوز عددها 28. يمكنك طلب اللائحة الكاملة للخدمات في الفندق ومن بينها مسار جولف - ضمن 3 كم. 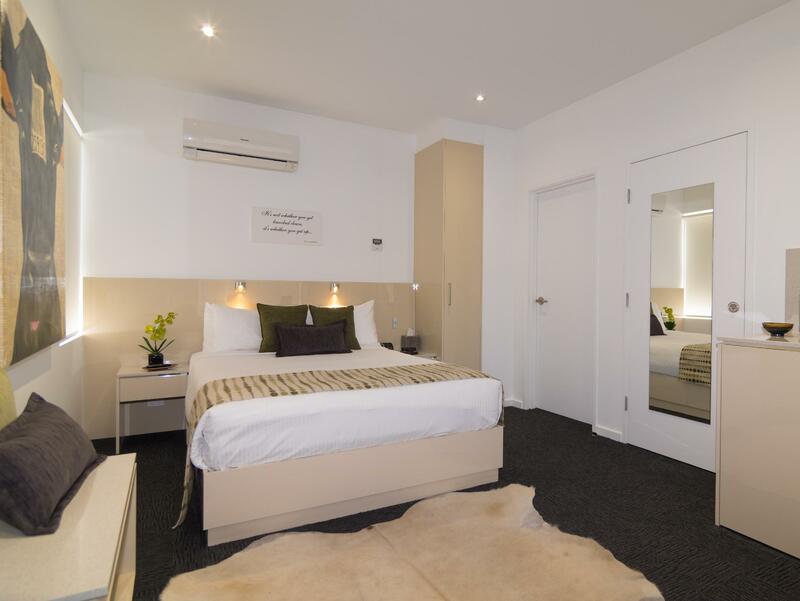 مهما كانت أسبابك لزيارة المدينة، فإن North Adelaide Boutique Stayz Accommodation هو الخيار الأفضل لإقامة مثيرة وممتعة. مكتب الإستقبال مفتوح من 08:30 AM إلى 06:30 PM خلال أيام الأسبوع و من 08:30 AM إلى 04:30 PM خلال عطلة نهاية الأسبوع. على الضيوف الذين سيصلون خارج هذا التوقيت أن يتواصلوا مباشرة مع العقار قبل وصولهم ليت ترتيب هذا الامر. They have thought everything you need for a great stay. Found the place by complete accident and glad I did, very central location, great restaurants and bars withing easy walking distance. Bella was brilliant, very friendly and organised. Room was far better than i expected for the money. I will be booking again when next in Adelaide. Good size room. Microwave and kettle. 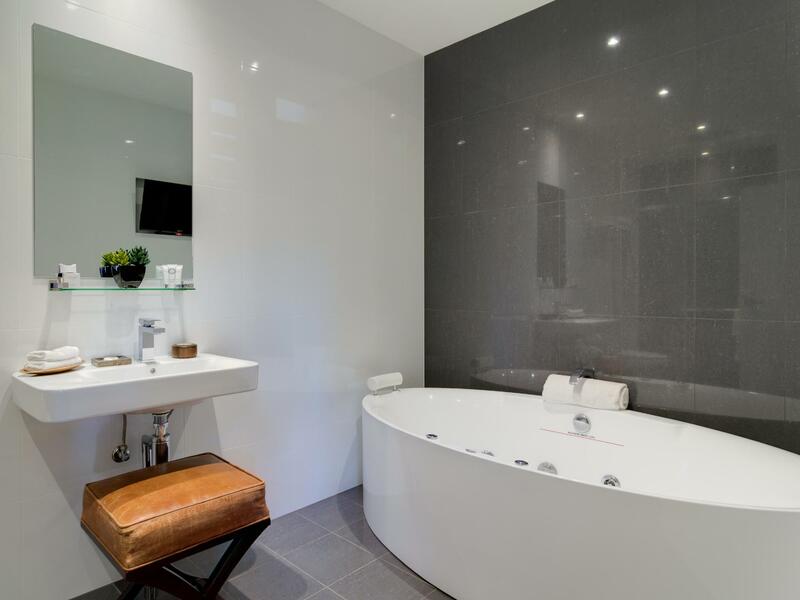 Amazing spa bath for 2 with its own TV. Frozen home cooked meals available on site to microwave. Lovely shops nearby. 1nd visit and will be back. We absolutely loved the location, being so close to O'Connell Street. We walked so much, it was great. Our room was very quiet, roomy, and comfortable. The only issue we had, was that the sewerage pipes in our bathroom obviously had a major problem, as the smell was intolerable most of the time. We had to wet a towel and place it under the bathroom door, to try and keep it from entering the main room. The stench was incredible. With the fan going, it wasn't too bad. They offered to move us, but we said we'd stay - as it was only for a couple of days. I'm absolutely sure that this issue would have been resolved by now, however, it would have been nice to perhaps have received a discount, or preferably a voucher for the next visit? Apart from that, it was a great place to stay, very quiet (even with the school party that was there at the time! ), and really good value. Just a shame about the plumbing - but I don't think it was their fault somehow..
perfect location as it close to Adelaide central (we walked into town). Very modern and clean accommodation. I would recommend NABSA to anyone requiring accommodation near Adelaide. 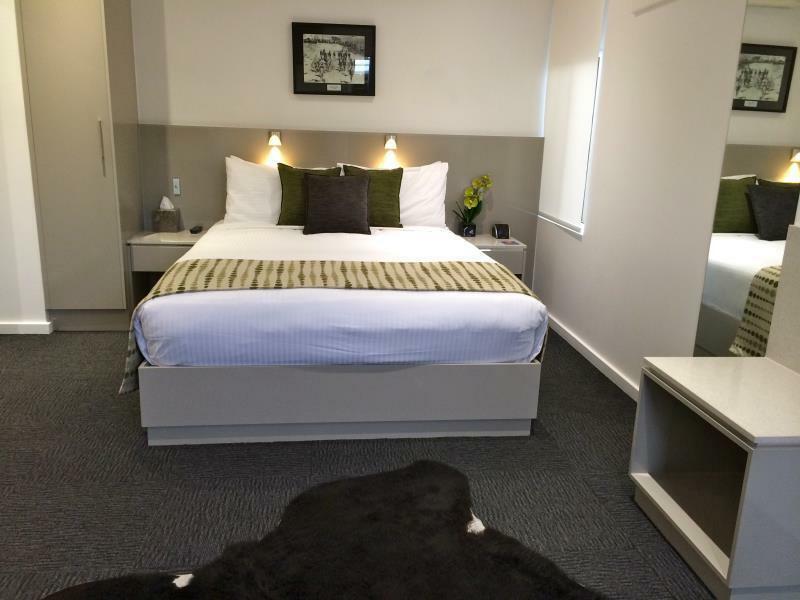 Fantastic location, walking distance to city centre, great restaurants and the zoo. 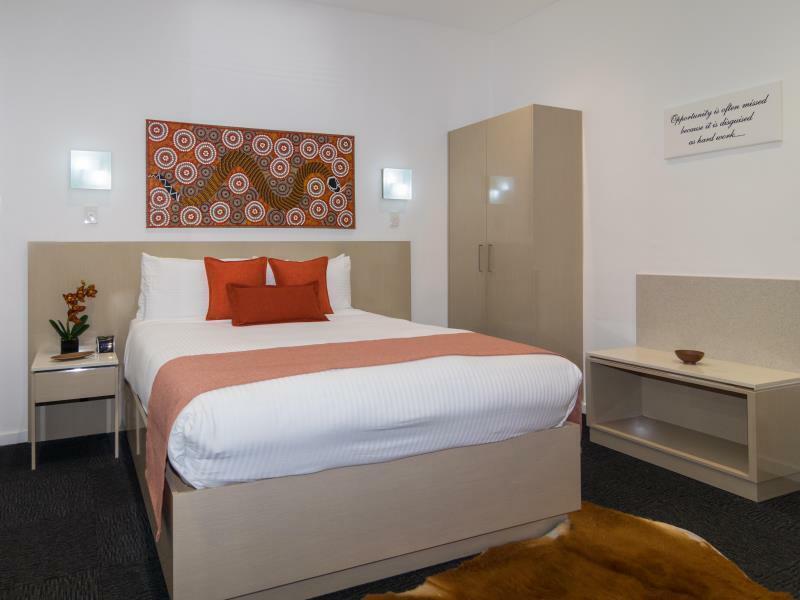 High standards of cleanliness and modern room, staff very lovely and accommodating. 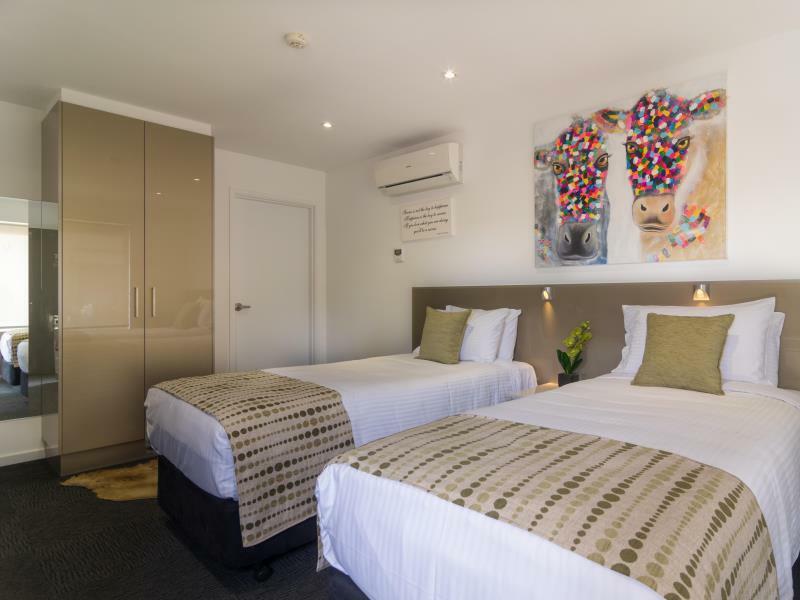 Great price and large rooms with great kitchen facilities. Second time staying and will definitely stay again. Have recommended to many friends and family. Great location, friendly staff, Not enough parking for all rooms. Rooms were modern great facilities. Clean, friendly knowledgeable staff, good location, would stay again. We are pleased with the accommodation, the customer service , Angela is friendly and helpful. 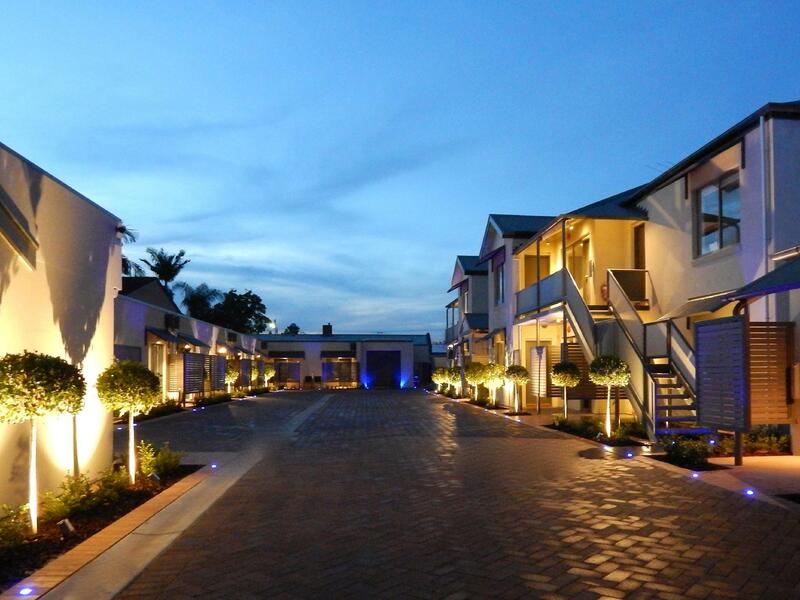 The room is clean and comfortable , spacious and has a good location near restaurant. Booked the room with the intent to have a romantic getaway, unfortunately my girlfriend was in a car accident and was unable to make it. She told me to go anyway because the hotel and activities planned were for my birthday and she didn't want me to miss out. The room gave a fantastic first impression and was a lovely place to stay. I told my girl that we will have to go back when she's recovered. The accommodation was great - everything we needed for a short stay and the area was fantastic. Lots of local eateries and great pubs nearby, close to park lands for a walk or run, close to the free bus into town, will be back here again. Happy with the friendly welcome by the staff (through courteous sms about after hour check-in etc). The apartment pleasantly contains things other places hardly provide; espresso coffee maker, ipad and handy breakfast package. It's under a flight path, however, but if you are not a light sleeper, you'll be ok.